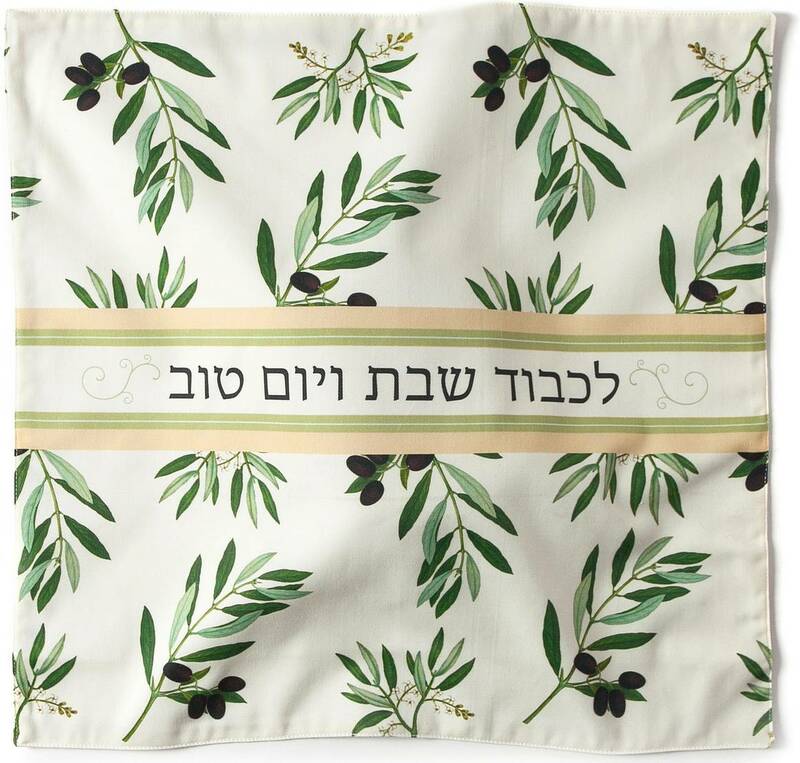 This is one of the prettiest challah covers in our collection! 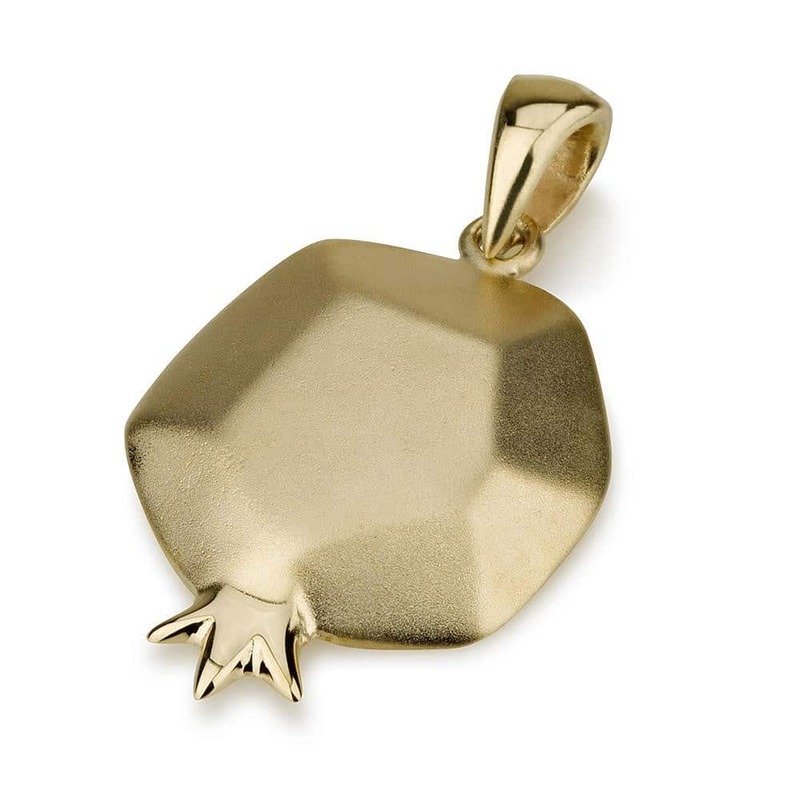 The perfect gift for house warming, weddings, holidays and other occasions that need the touch of superior elegance! 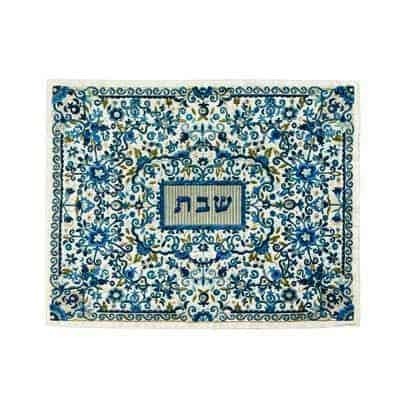 This is one of the prettiest challah covers in our collection! The perfect gift for house warming, weddings, holidays and other occasions that need the touch of superior elegance! 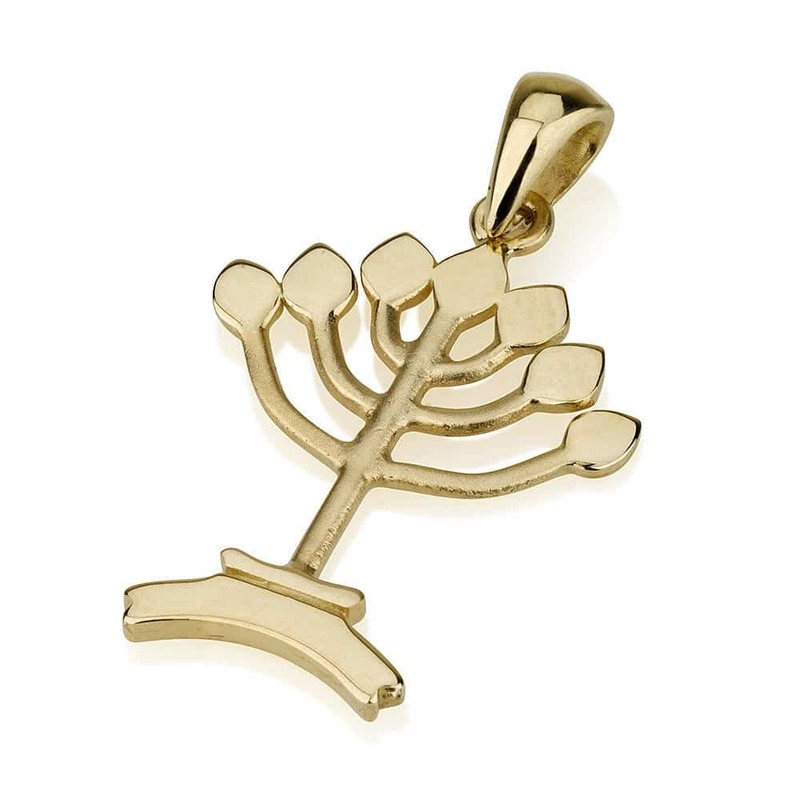 You can even buy it to bring some fun to your Shabbat table! The cover features an intricate floral design in tones of blue, set over a plain, white background. A curvy, green border adorns the cover. 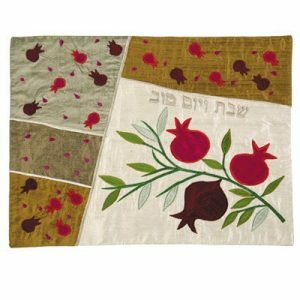 Made from raw silk, the cover measures 20 in x 16 inches. 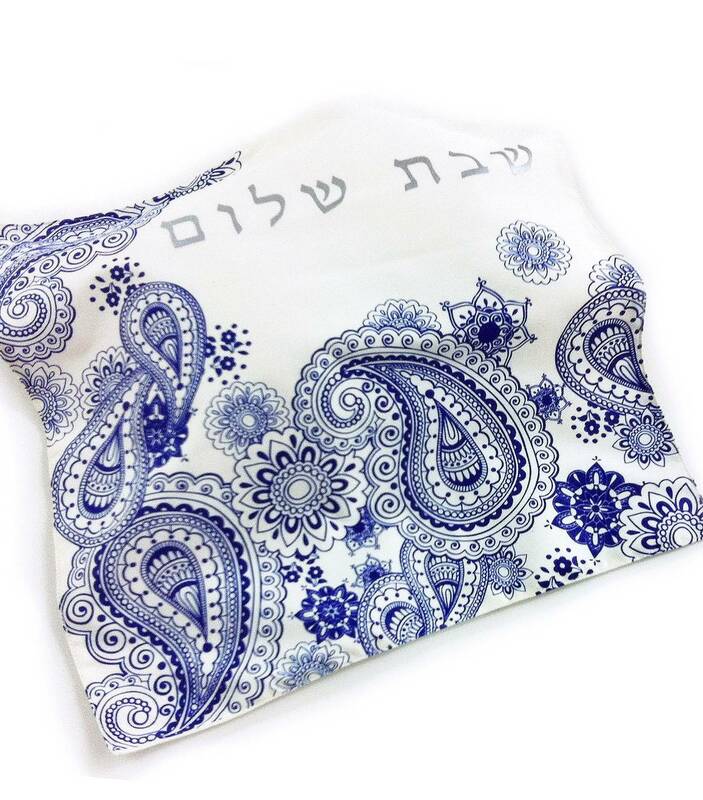 This is one of the prettiest challah covers in our collection! 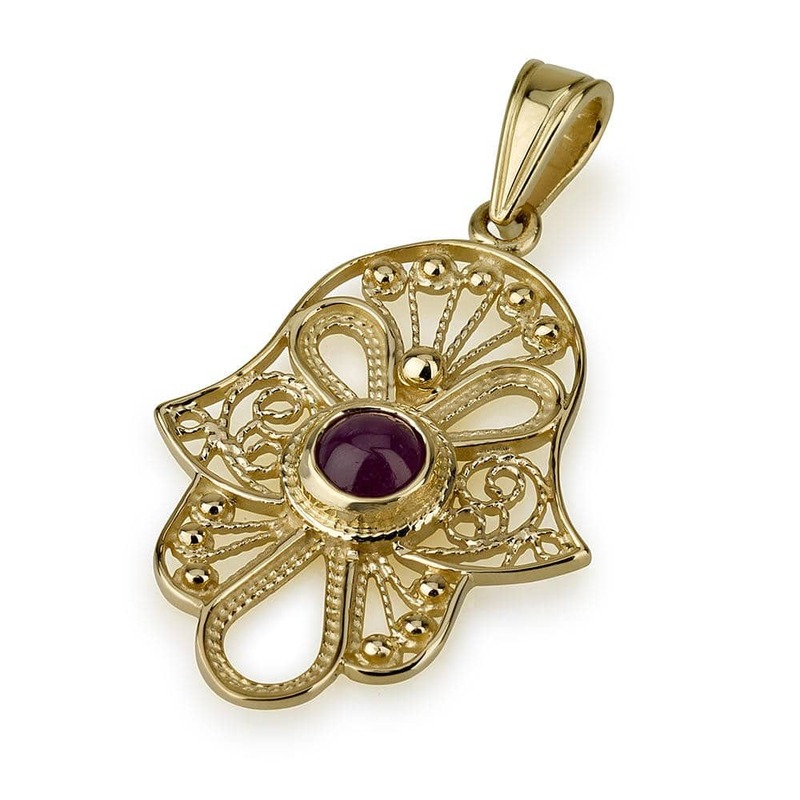 The perfect gift for house warming, weddings, holidays and other occasions that need the touch of superior elegance! 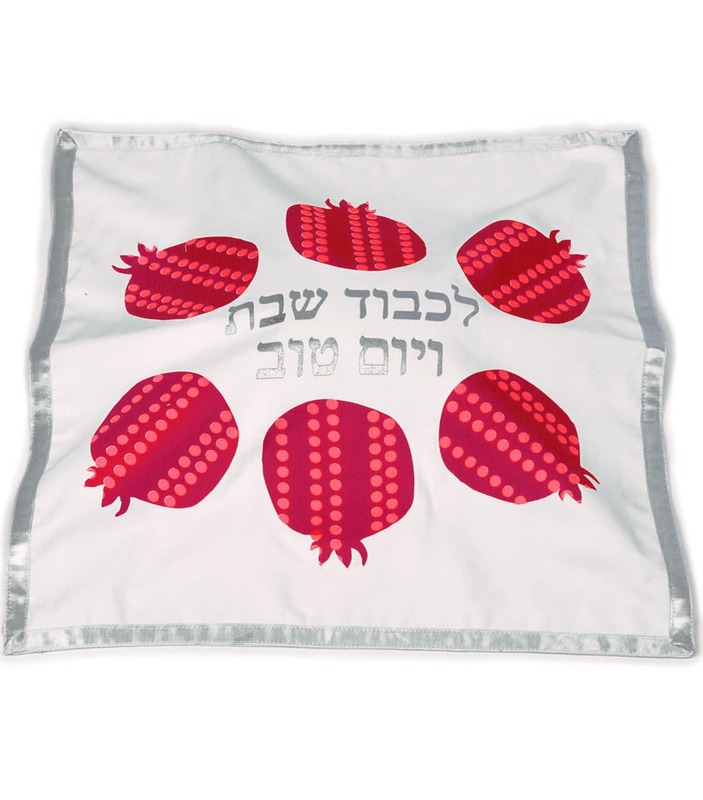 You can even buy it to bring some fun to your Shabbat table! The cover features an intricate floral design in tones of blue, set over a plain, white background. A curvy, green border adorns the cover. Made from raw silk, the cover measures 20 in x 16 inches.